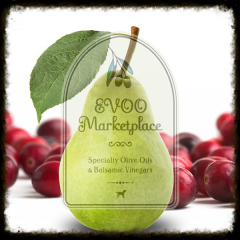 We have taken the guess work out of choosing our most popular olive oil and balsamic vinegar combinations. 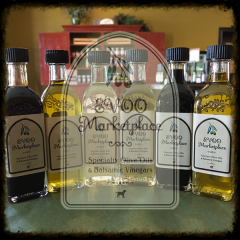 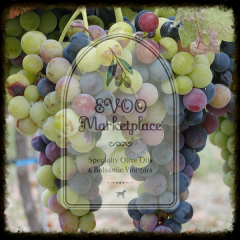 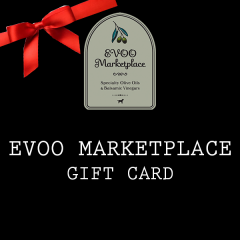 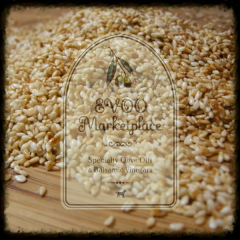 Each sample pack consists of two 6.8oz bottles of balsamic vinegar & two 6.8oz bottles of olive oil and/or Specialty Oil, one gold spout and one silver spout. 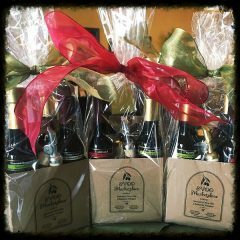 Our four-bottle sampler packs are perfect for experimenting with flavors or as a gift.